IT courses i.e. Desktop publishing, Photoshop. Breakfast Club—discussion group for personal development. 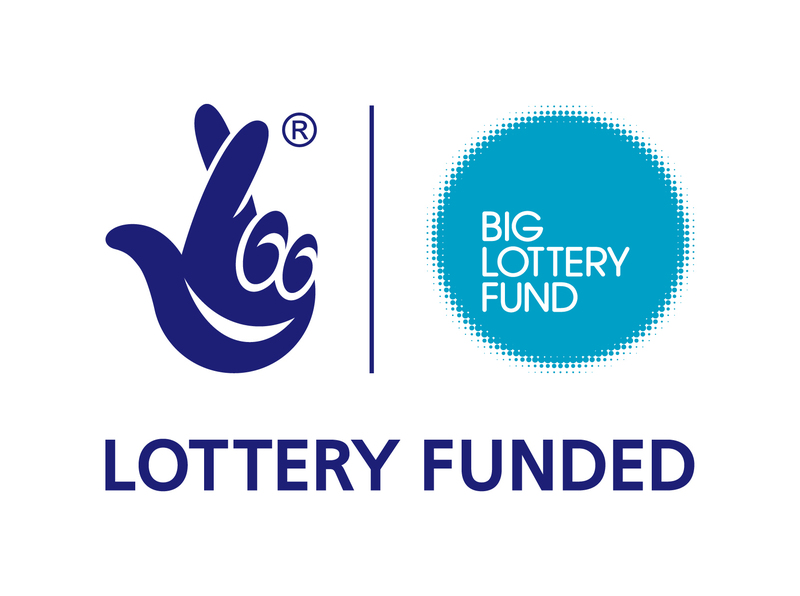 Through Well Connected you will also have opportunities to be engaged in user-involvement work and be an active member on our steering group. We also have volunteering opportunities. If you are interested and want to find out more, you will need to register with either Ad or Renuka at the office.